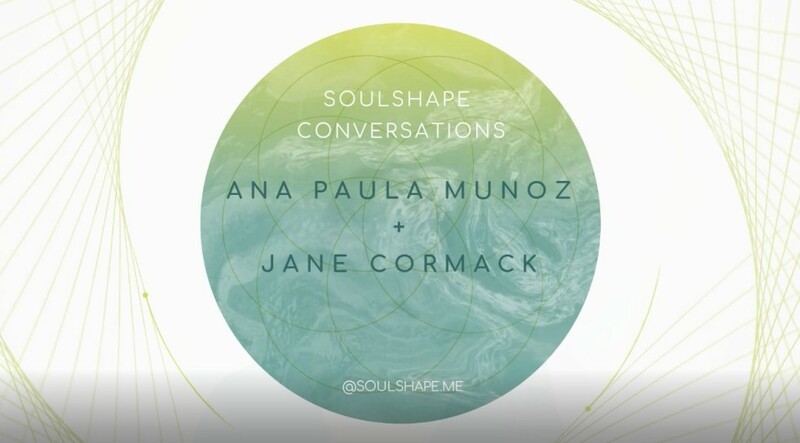 It was such a joy to connect with this beautiful soul, Ana Paula Munoz in LA and have a SoulShape conversation. You can soak up the energy by tuning in and listening, even while you’re doing other things – it will uplift you because the connection between us is very heart centred. I hope you enjoy – let us know how you feel after watching and what your 1 main takeaway is. I currently have 3 places available for mentoring this summer. This form of private mentoring is available for women who require one to one attention and space. Life Direction, finding meaning and purpose in who you are and what you do, developing a loving and sacred relationship with yourself. Feminine awareness, developing self-trust, confidence, understanding your unique ‘language’ of expression and your true nature. Awakening or unlocking your creativity, growing awareness of boundaries and blocks, personal sensitivities, menstrual cycle awareness, sensual and sexual awareness, deep nourishment and many more topics. 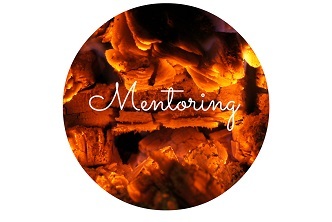 I offer a free 15 minute ‘meeting’ over the phone for us to connect – you share your hopes/wants/needs and I share some of the process and practicalities and then we decide if we are the right ‘fit’ to follow through into a mentorship journey. It can be a deep journey into the heart and soul of who you are, finding your sense of purpose and most importantly, exploring the relationship that you have with yourself. Fill in the form on the page and I’ll get in touch with you to book a 15 minute call. Did you see the new free resource on my website? 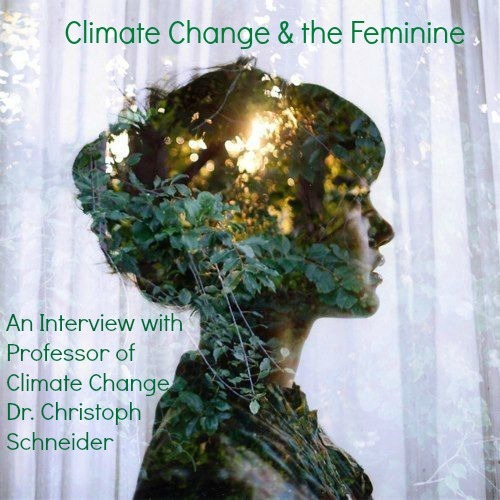 I was honoured to interview Dr Christoph Schneider, Professor of Climate Change at Humbolt University in Berlin, Germany last year. We talk about the relationship between ‘the feminine’ and the environment and how infusing a more feminine approach to the way we interact with our environment and each other is going to help the planet we all call home. The interview is in the form of a video transcript 15 page PDF that can be downloaded from here. I’m sending an invitation for you to LIKE my Facebook Page ‘Jane Cormack’ – This is where I post all event images of the real women who come to retreats, workshops and talks, giving you a real flavour of the colour, energy, joy and environment of experiences and where you can create new connections. Click on my name highlighted above to ‘Like’. Want to use this article/video on your e-zine, blog or website? Then you can! Â Feel free to share Janecormack.com Rhythmic Inspiration with people whom you feel will love this work and benefit hugely from it. Â When doing so, please forward in its entirety including the contact and copyright information. Copyright© Jane Cormack, Rhythm In Colour, 2010 – 2017. All Rights Reserved.